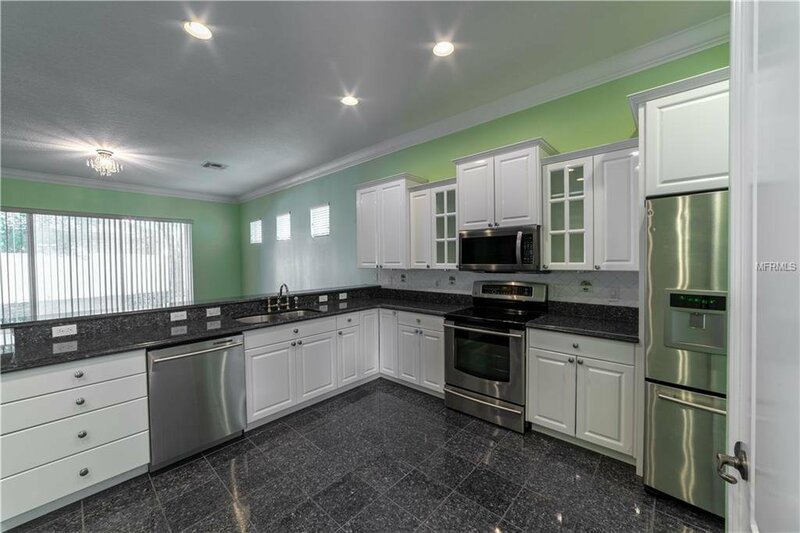 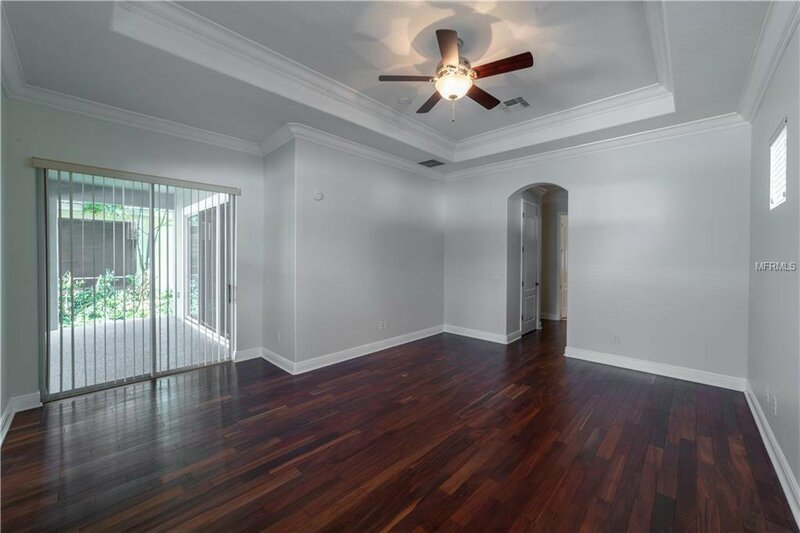 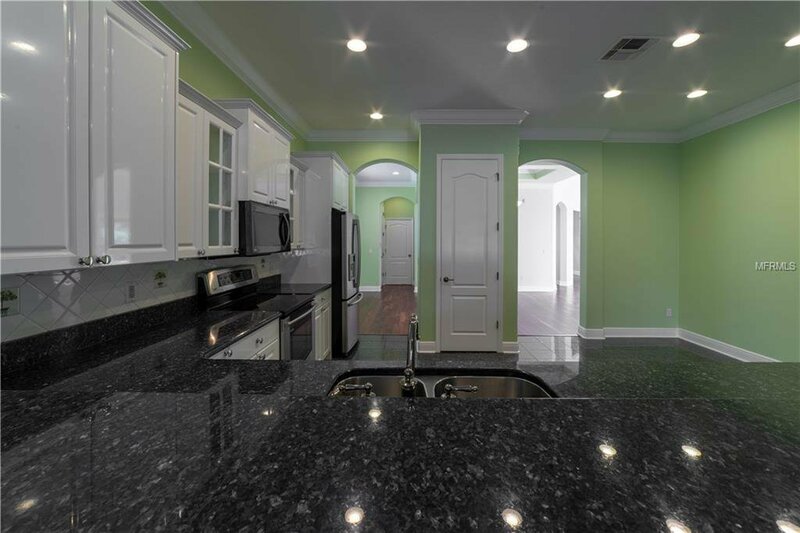 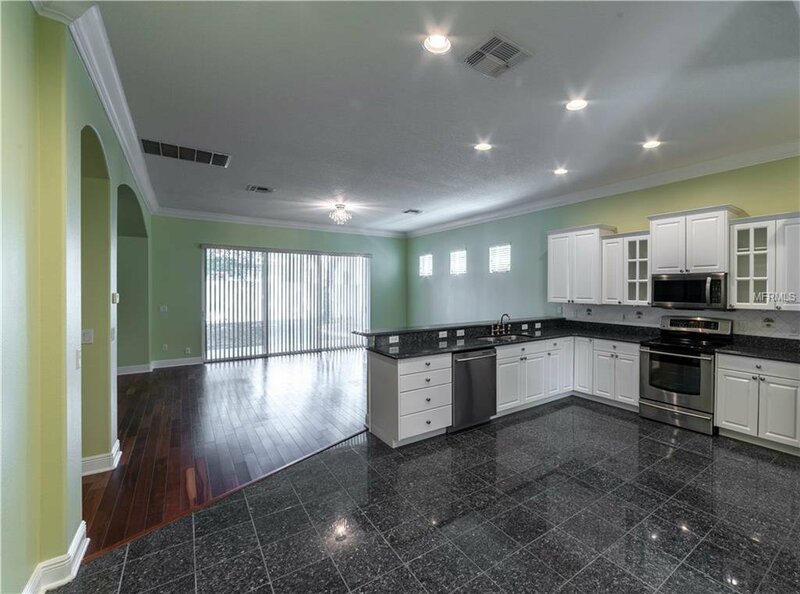 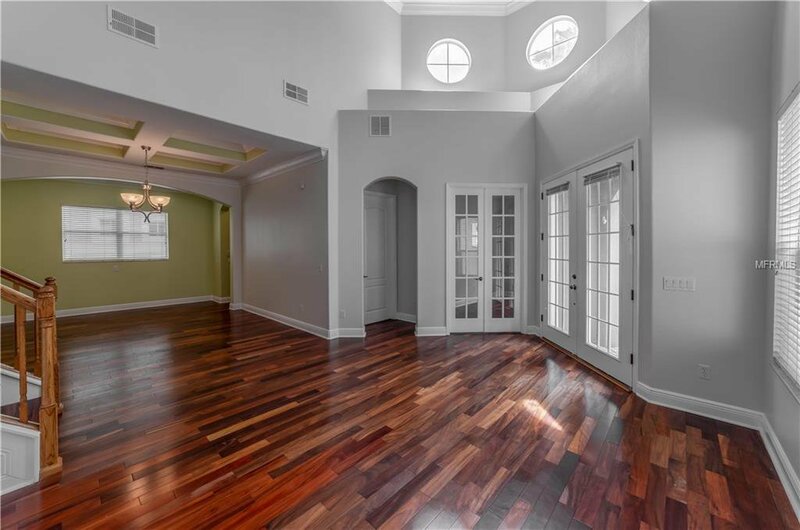 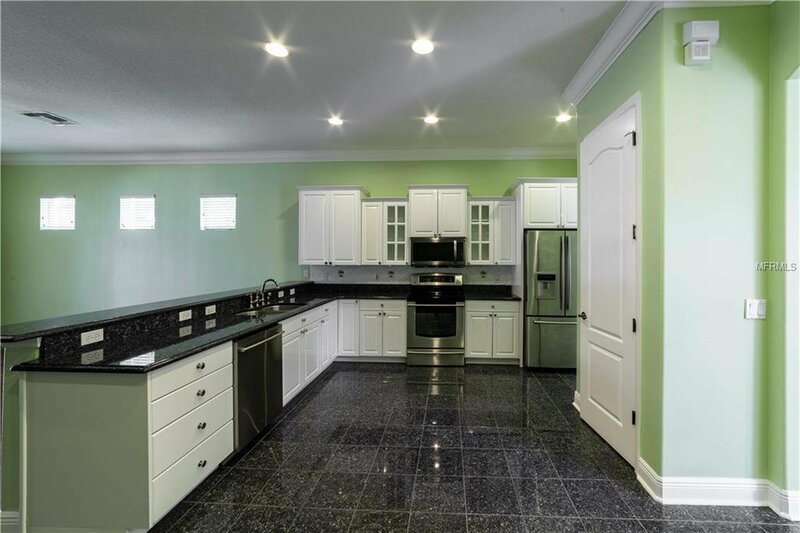 A stunning beautiful Home in the highly sought after Dr. Phillips area. 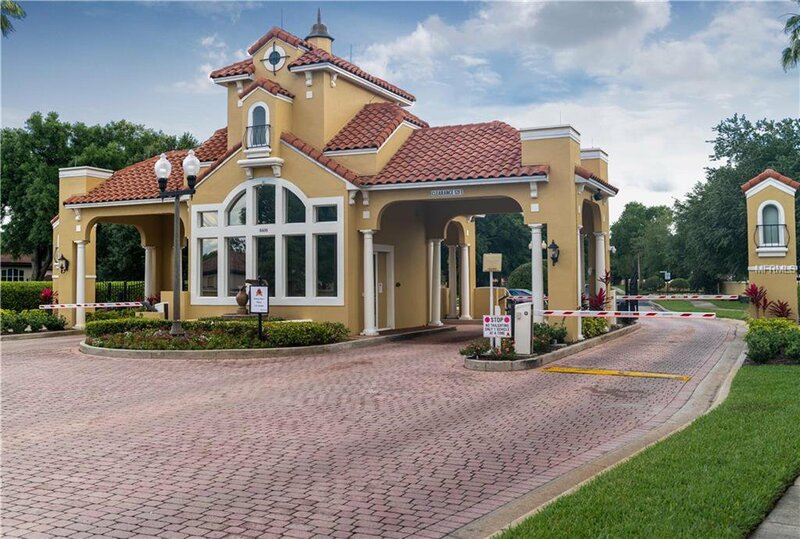 Conveniently located in Vizcaya, a 24 hour manned, security gated community. 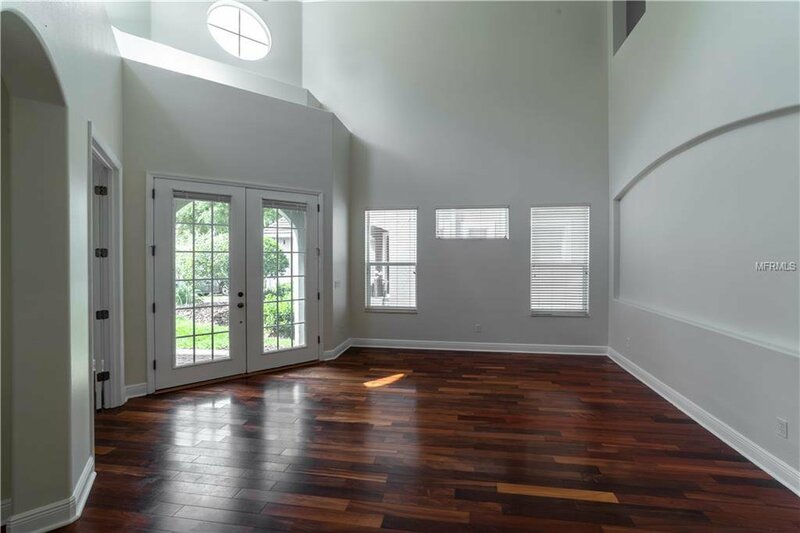 This beautiful 2 story, 4 bedroom home, 3.5 baths, with office space, and bonus loft area features an immaculately cared for home. 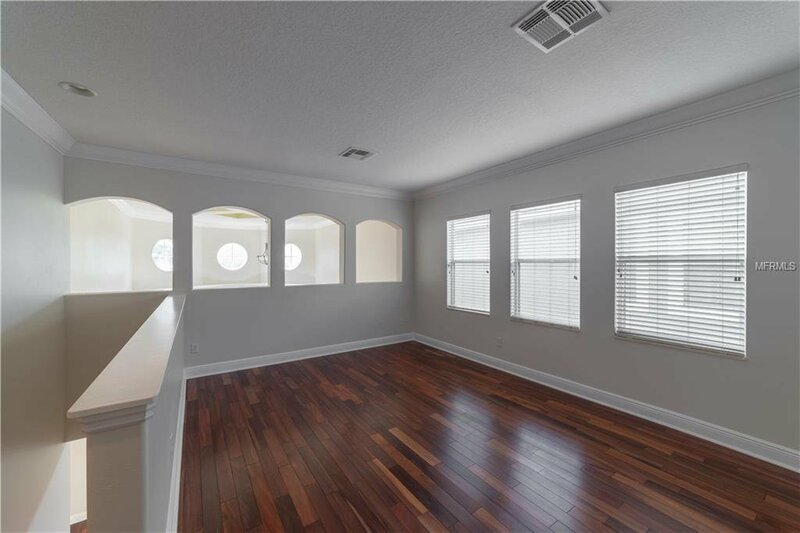 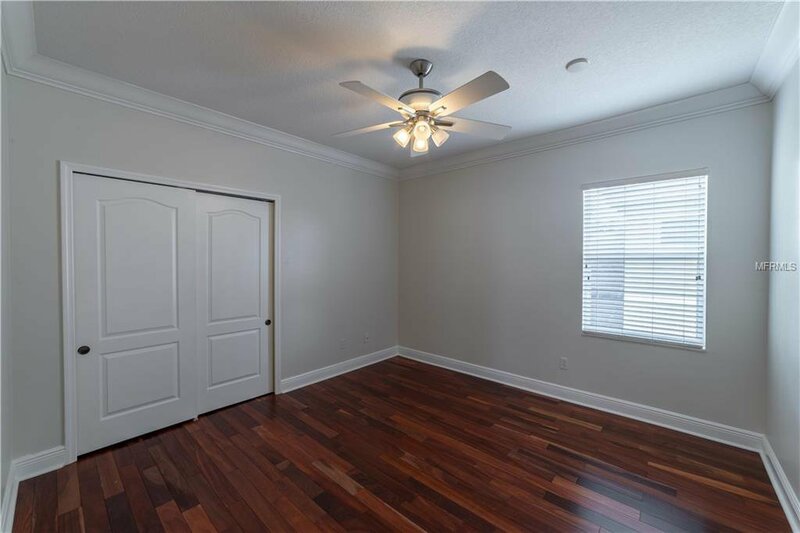 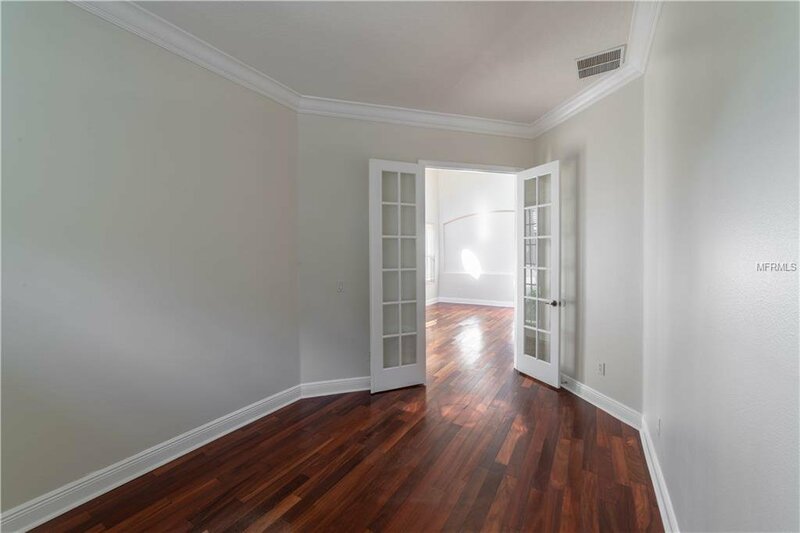 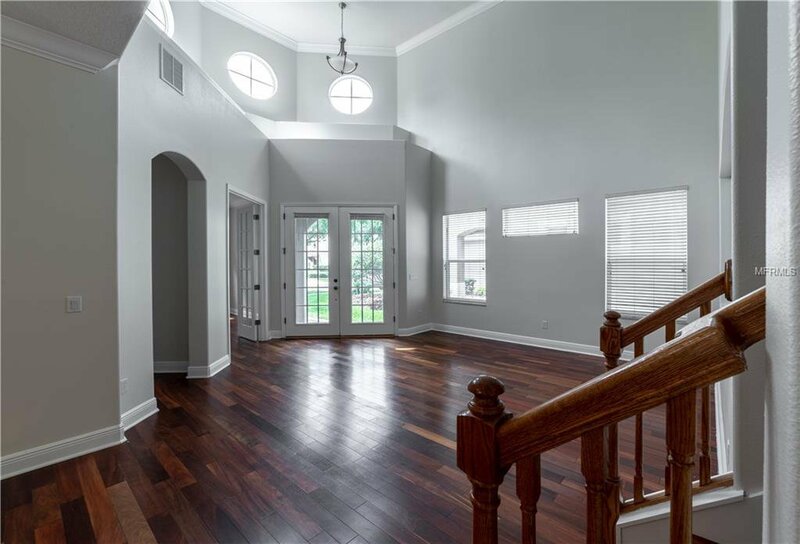 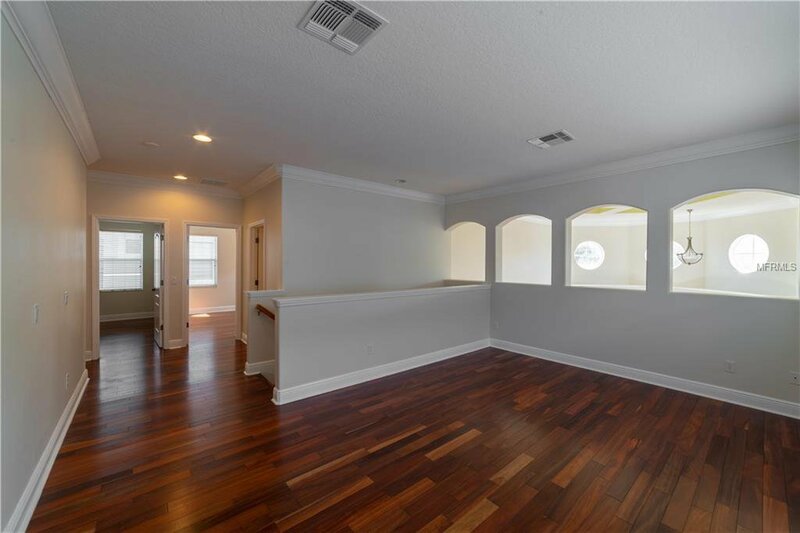 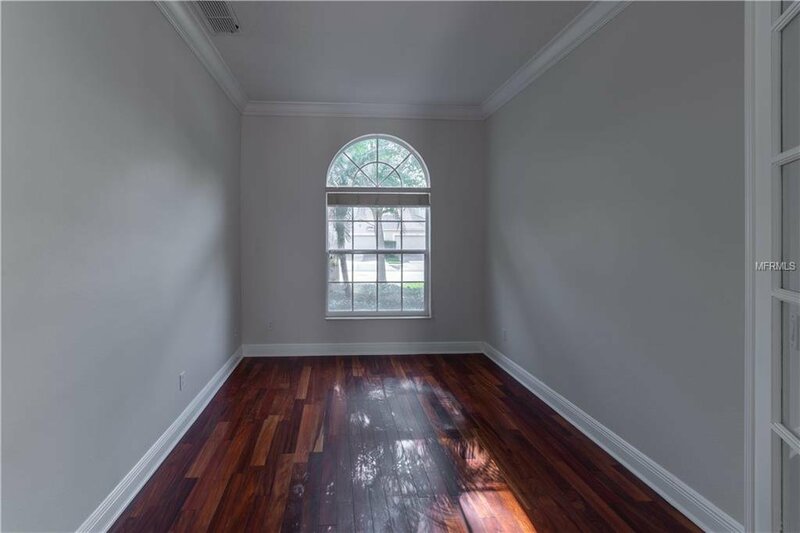 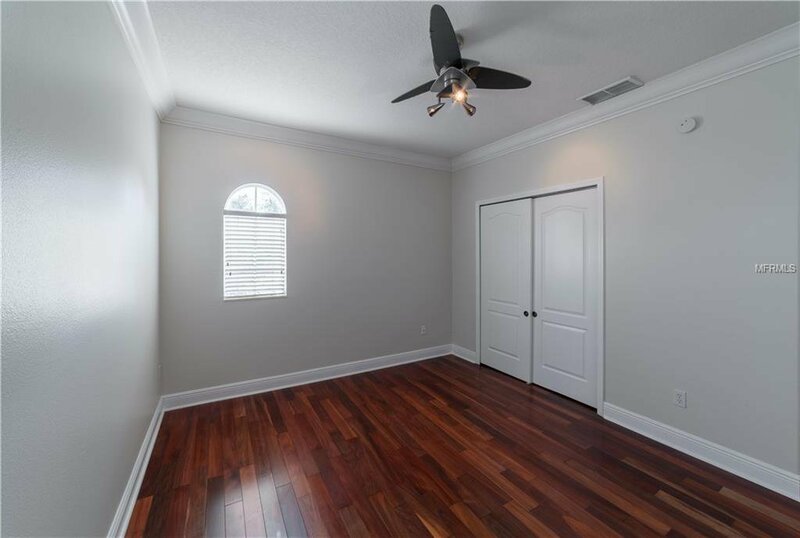 Fresh paint, and gorgeous hardwood floors! 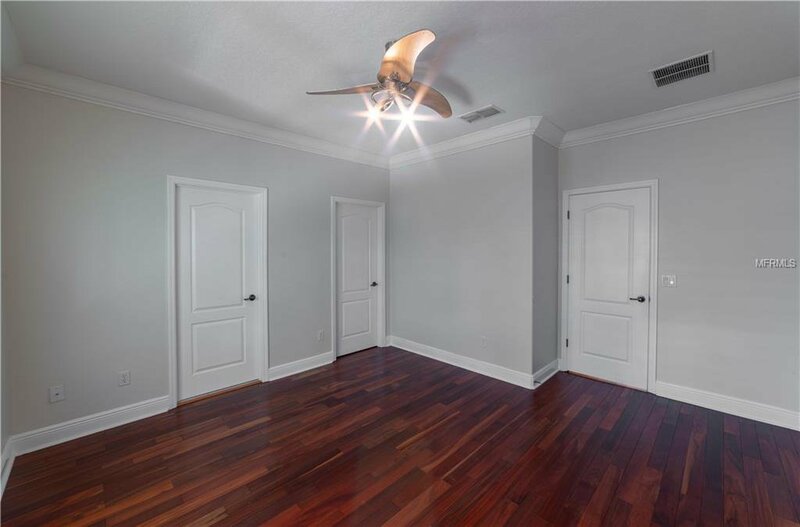 A spacious open floor plan with high ceilings, fans, and a gourmet kitchen with granite countertops, and fully equipped with stainless steel upgraded appliances. 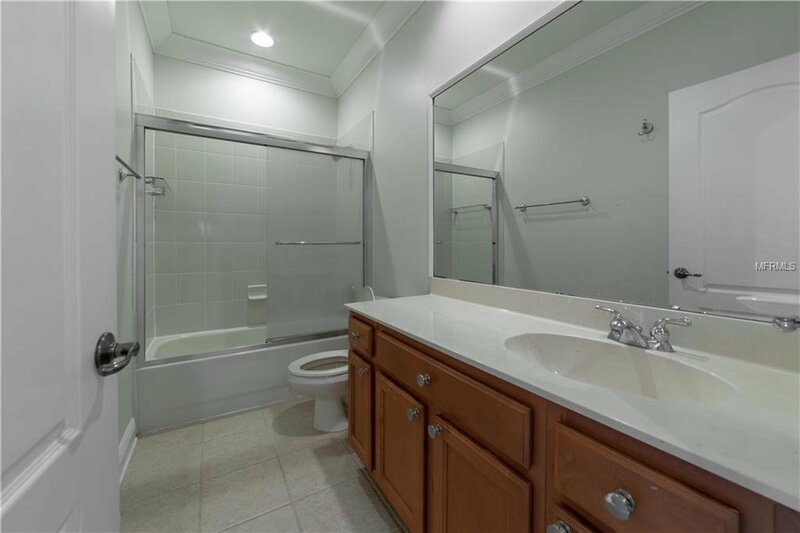 The master suite is located on the first floor, with two walk-in closets, a whirlpool tub, and separate shower. 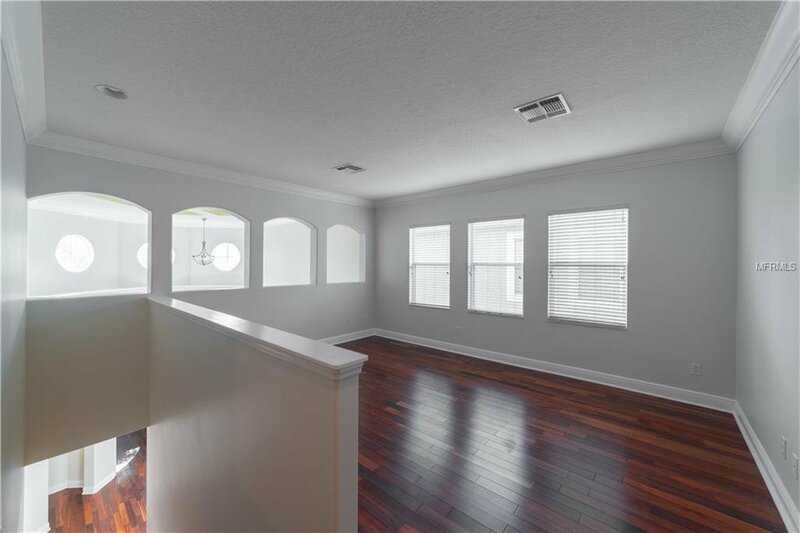 Sliding glass doors to lead to the covered lanai area, and private backyard. 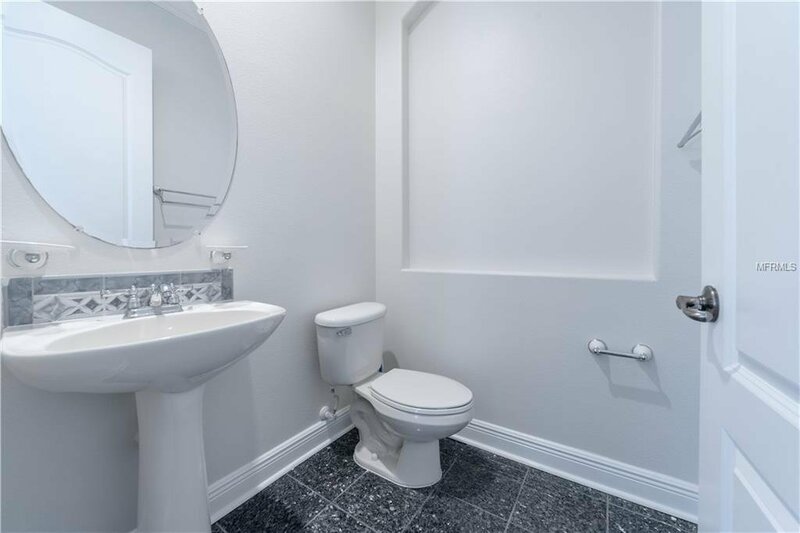 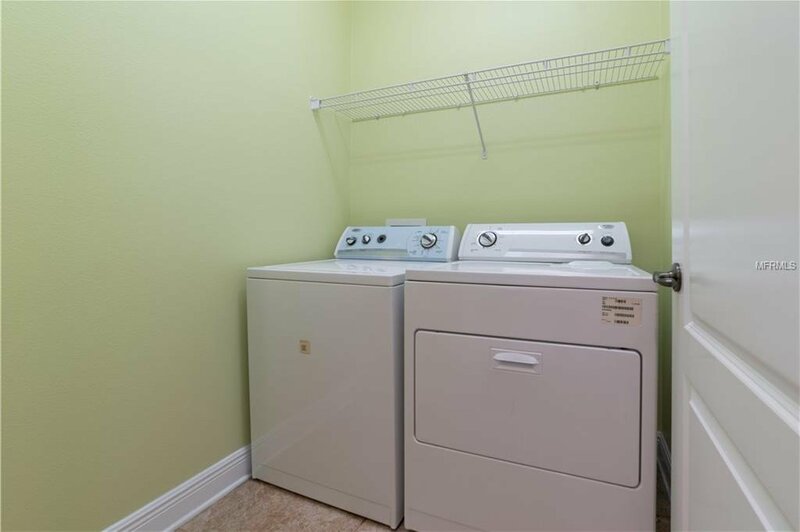 There is a spacious indoor laundry room, a 2 car garage & garage door openers. 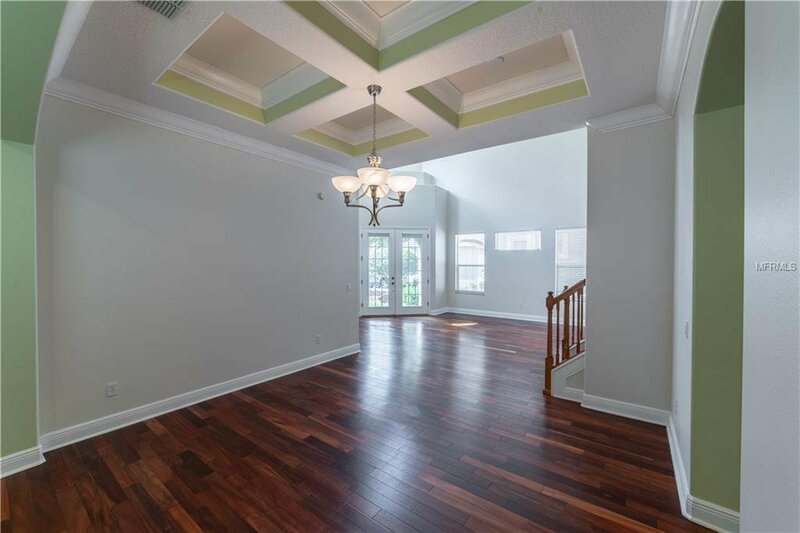 The community features a pool, tennis, and work out room/clubhouse. 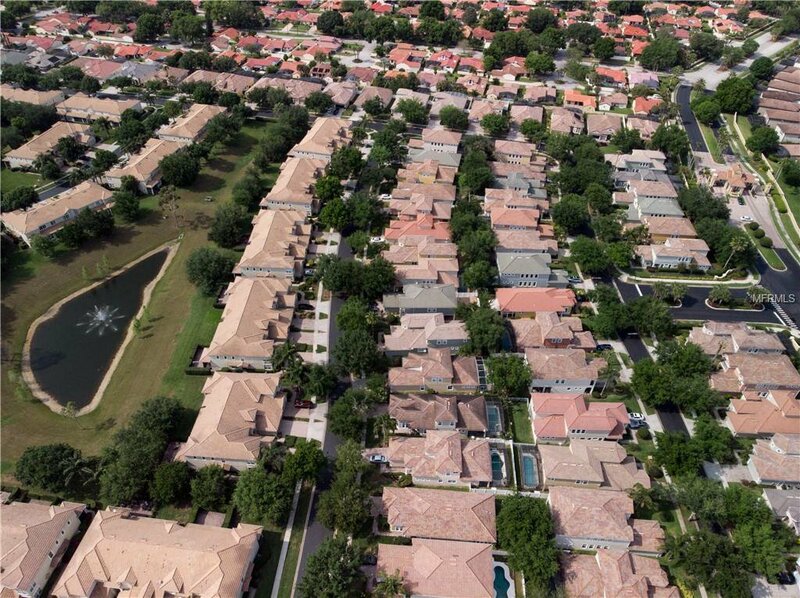 Dr. Phillips has highly rated schools, and close to area shopping, lakes, and theme parks. 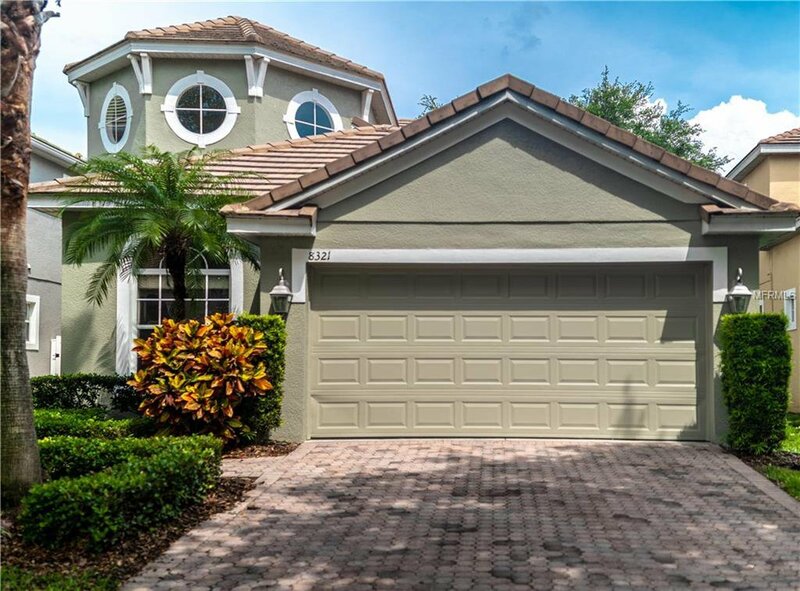 This home is move in ready, and a quick close possible. 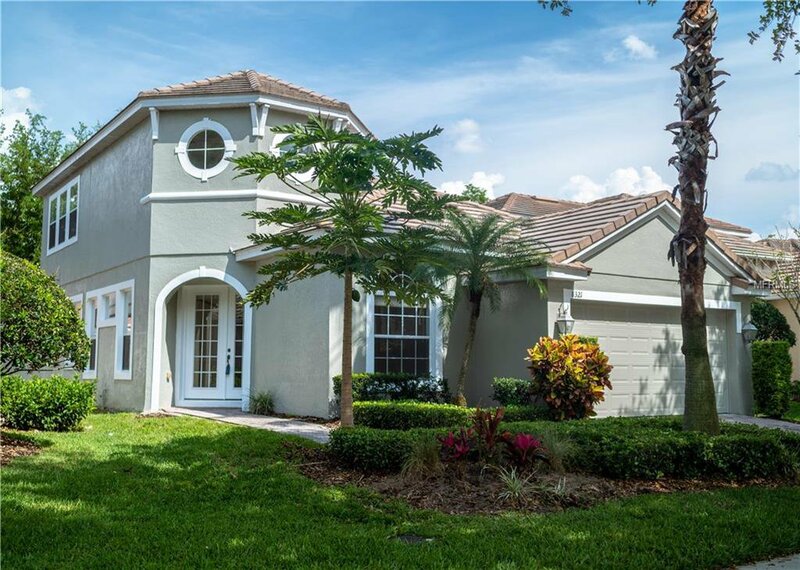 Schedule your tour of this home today. 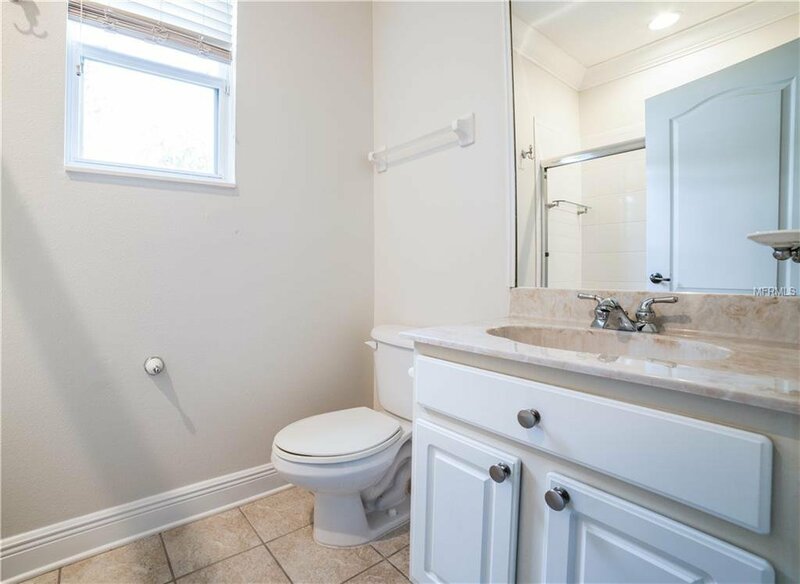 We believe you will be impressed! 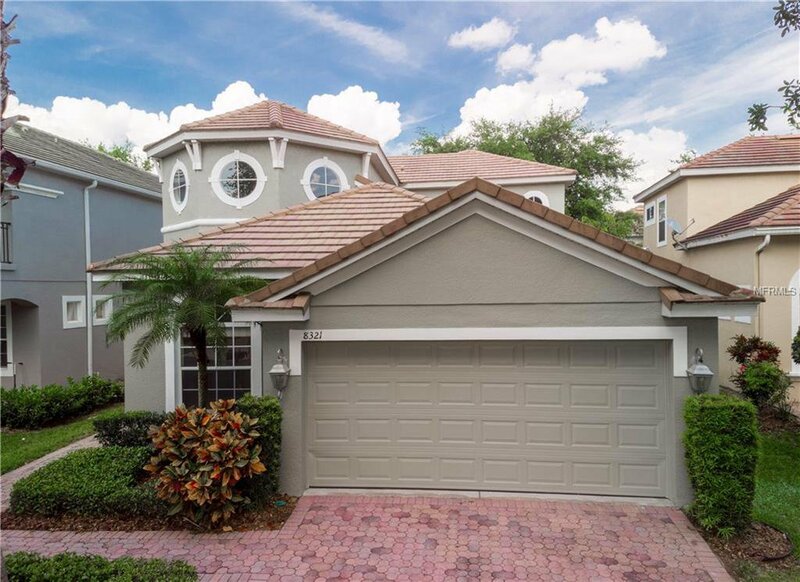 Listing courtesy of PREMIER SOTHEBYS INT'L REALTY.